Hello! My name is JoAnne Ard. I am currently a 4th grade teacher at OCES. This is my twelveth year teaching. I taught 3rd grade for the first three years and 5th grade the next three years at Bleckley County Elementary School. 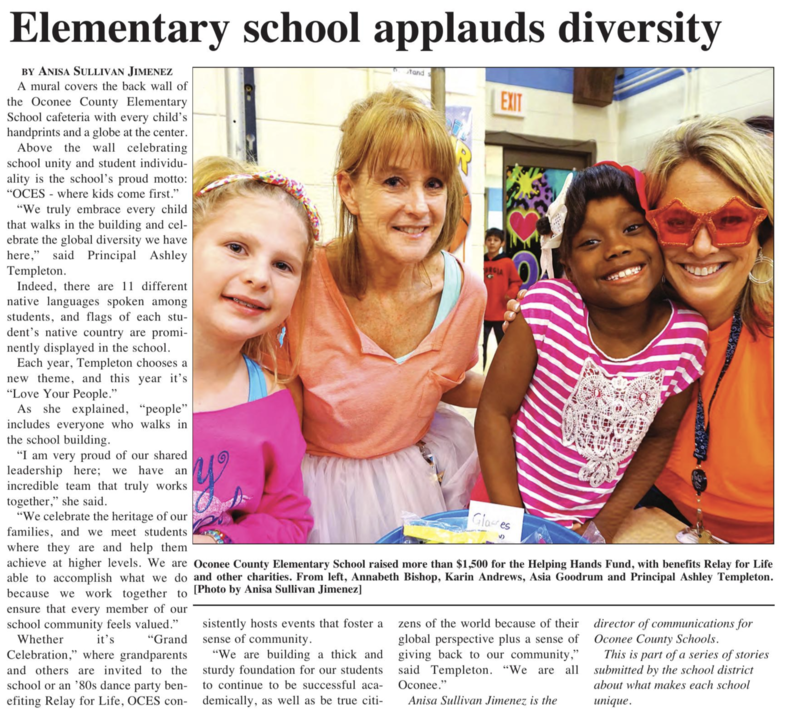 I taught 4th grade at Monroe Elementary for one year before coming to OCES where I taught 4 years of 4th grade Science, Social Studies and Math. This year I am excited to be teaching an Advanced Content self contained class!